Have peace of mind by choosing Cornerstone Foundation Repair! 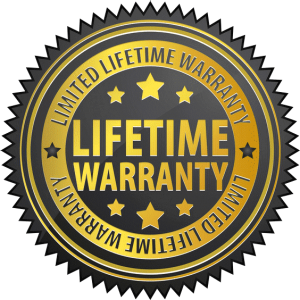 Our work is guaranteed with a Lifetime Transferable Warranty. Please give us a call for more details!